Great Investment Opportunity! 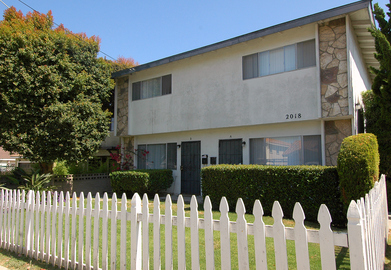 Four-Unit building located in North Redondo. UNIT #D: Single Level 3 beds & 2.5 baths plus two car garage. UNIT #C- Single Level Floorplan with 2beds & 1bath & one car garage. UNIT #B: Townhome-Style Traditional Floor-plan with 2beds & 1.5baths, two car garage & laminate floors downstairs. UNIT #A: Townhome-Style Traditional Floor-plan with 2beds & 1.5baths two car garage. Each unit boasts a Living Room & Breakfast Nook off of the Kitchen. Subject to Inspection.